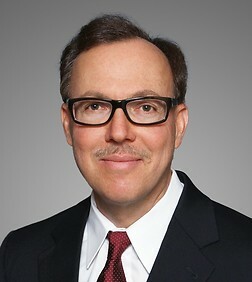 Greg Berk is a partner in the firm’s Labor and Employment Practice Group. He leads the Firm’s immigration practice and is based in Orange County, California. He is a Certified Specialist in Immigration and Nationality Law by the State Bar of California Board of Legal Specialization. He is the author of Immigration Checklists and Practice Pointers – A Desk Reference for Attorneys and HR managers. He has also taught immigration law at two college-level paralegal certification programs in California. He has over 20 years of experience advising on all aspects of U.S. immigration matters. He assists employers worldwide with the hiring and retention of foreign national executives and highly talented individuals that are needed in their U.S. workforce. He also works with investors on E-2, L-1, and EB-5 matters. He also handles I-9 and other immigration compliance matters. First Things First - I Need a Visa to Stay Here!